It's a shame about the silver shade....but it does look beautiful despite the streaks! Despite how streaky it is, I do think it's pretty. Over all the collection was a big hit for me! 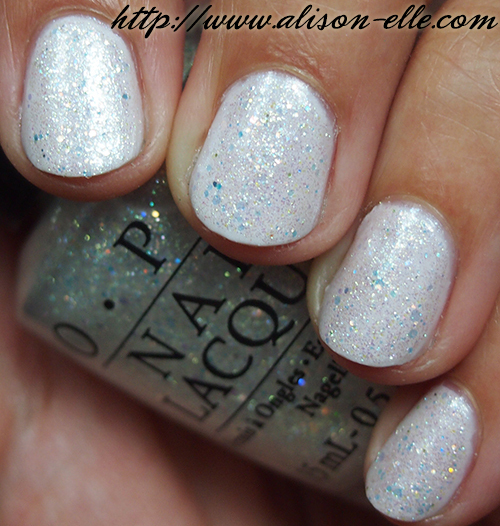 I find that OPI light colors are usually quite sheer and hard to work with. 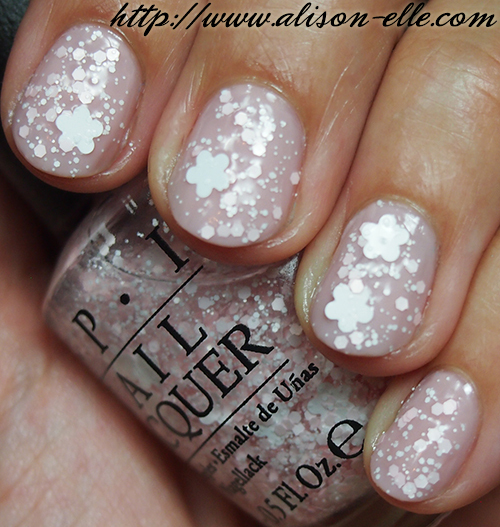 Petal Soft looks so cute! 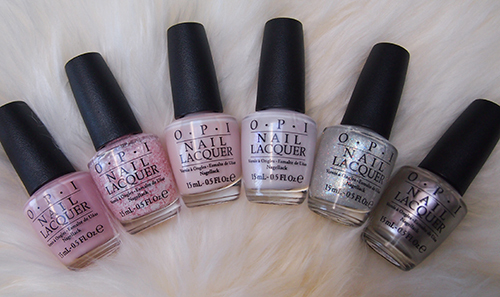 I used to have this one called "I'm a Princess, You're Not' and it was a really cute pink!